The iKnow Conference took place from the 11th to 12th of October 2017 in Graz, Austria. 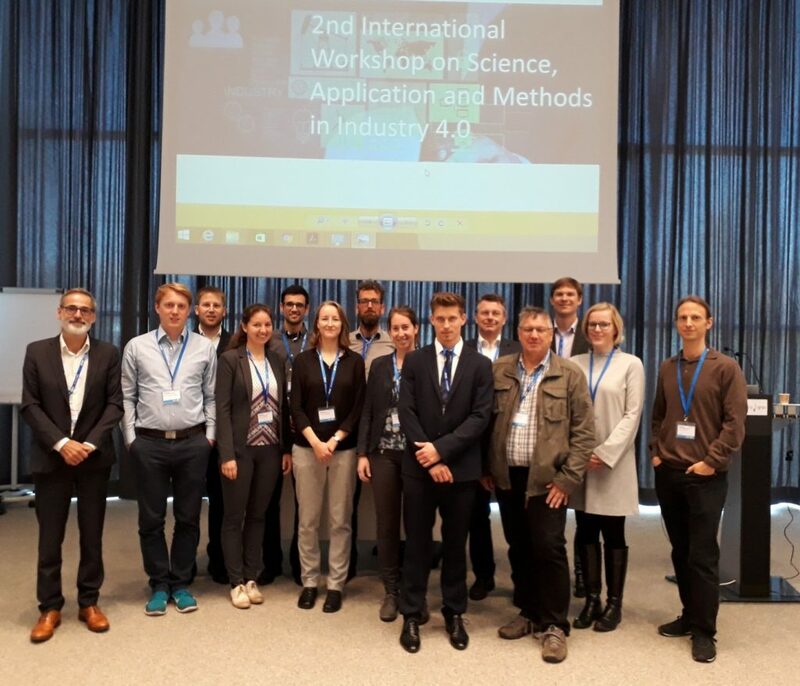 Within the 2nd International SAMI 4.0 Workshop concentrating on Science, Application and Methods in Industry 4.0, the FACTS4WORKERS Project was presented. The presentation was held by Norah Neuhuber, researcher in the field of Smart Production & Human-Centered Solutions at Virtual Vehicle. About 25 participants, coming from various fields of profession, attended the workshop. The workshop concluded with a panel discussion on the overarching Industry 4.0 challenges and future impacts. A lively discussion about the social impacts of future developments emerged, where especially the reduction of the workforce due to the increased introduction of automation and the change of the workplace in general were central topics.